A puppy that disappeared from Washington state is finally reunited with her owners but only after a cross-country journey. 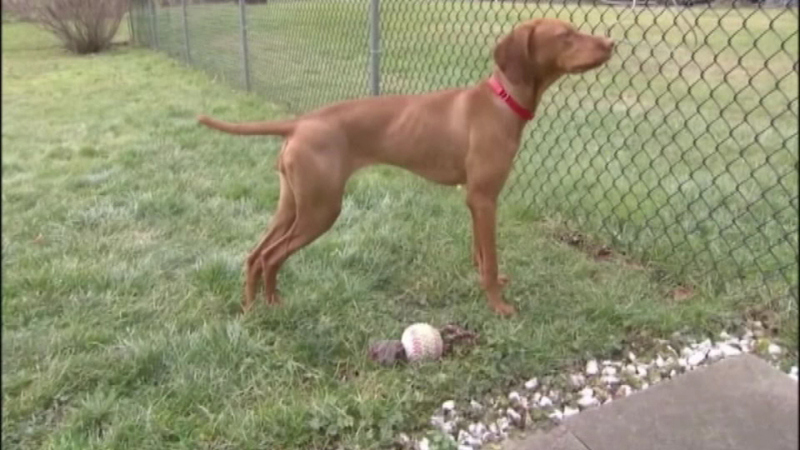 After some detective work, the couple realized their 7-month-old Viszla puppy named Penny had been picked up by a truck driver, who finally left the dog at a shelter in Pittsburgh. Penny's story was told on Facebook and her owners received offers to help, including a free flight home from Alaska Airlines. The puppy was reunited with her family on Friday night.